The College library is stocked with over 5000 books both on Education and General Subjects. Newspaper, latest magazine, Journal related to education & general awareness are subscribed for students. Apart from text books there are encyclopedias & dictionaries also available for students. Only two books will be issued at a time. 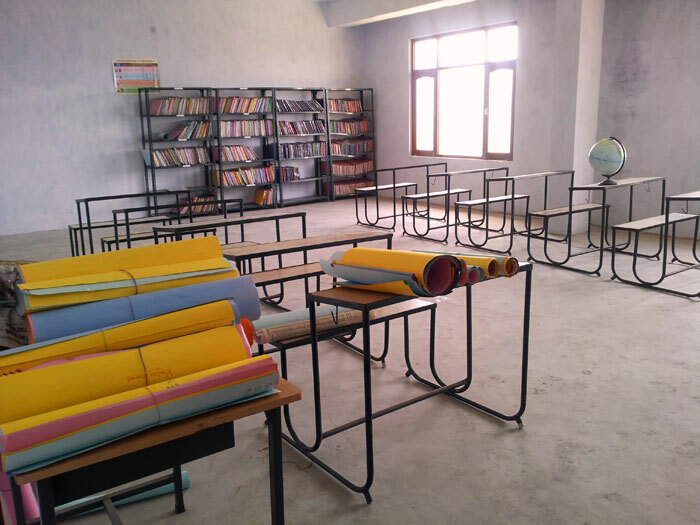 The books will be issued to the students for period of 10 days. 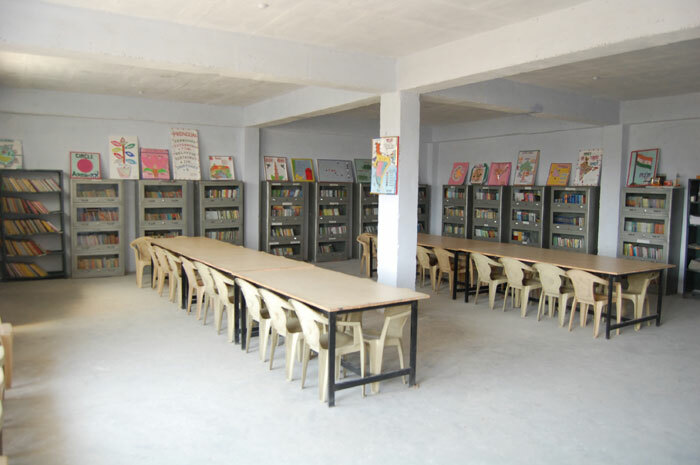 They are required to return those books within the stipulated period, otherwise fine of Rs. 2/- per day will be charged. Students must follow the library rules for borrowing books. They must show their Identity card when asked for. Library books should be used with great care. Tearing and folding or making any mark on them is not permitted. Any defect noticed at the time of borrowing the books must be brought to the notice of the Library staff immediately. Otherwise the borrower may be required to replace the book by a new copy or pay double cost of the book. Polite and courteous behavior inside the library is expected from all and silence must be observed inside the reading room. 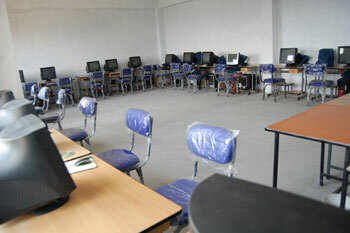 Educational Technology is need of modern education system. College has well equipped E.T. Lab. with gadgets like Over Head Projector, Slide Projector, L.C.D. Projector, C.D. Players, Television, V.C.D. & V.C.R. 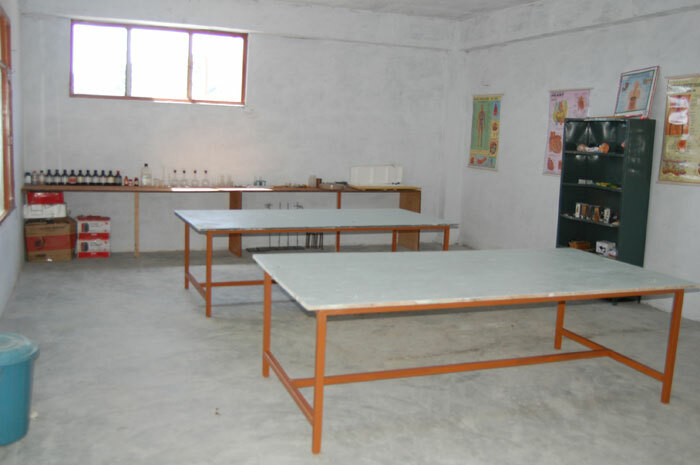 Astha College of Education has well maintained science labs like Physics Lab, Chemistry lab, Biology Lab, The labs are of demonstrative and practical utility. Various models related to our surroundings, astronomy etc. constitute the social science lab. College has a big playground in its own premises. 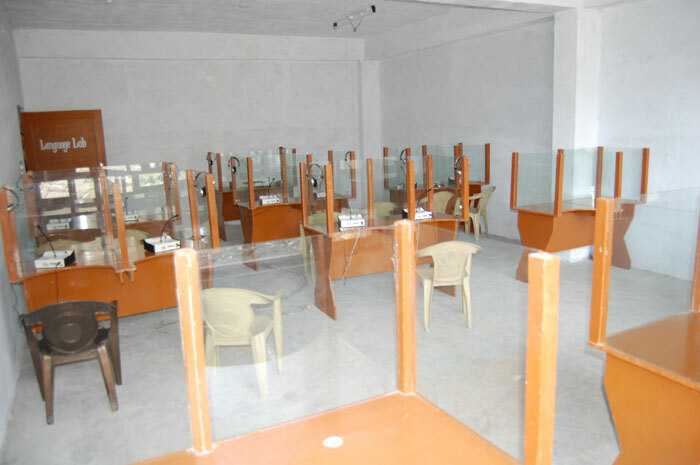 There is provision of outdoor games, such as volley ball, Badminton, Kho-Kho, Cricket etc. College provide sports material for students.